This programming cable allows you to program your two way radio from your computer. It connects the two-way radio directly to the computer. 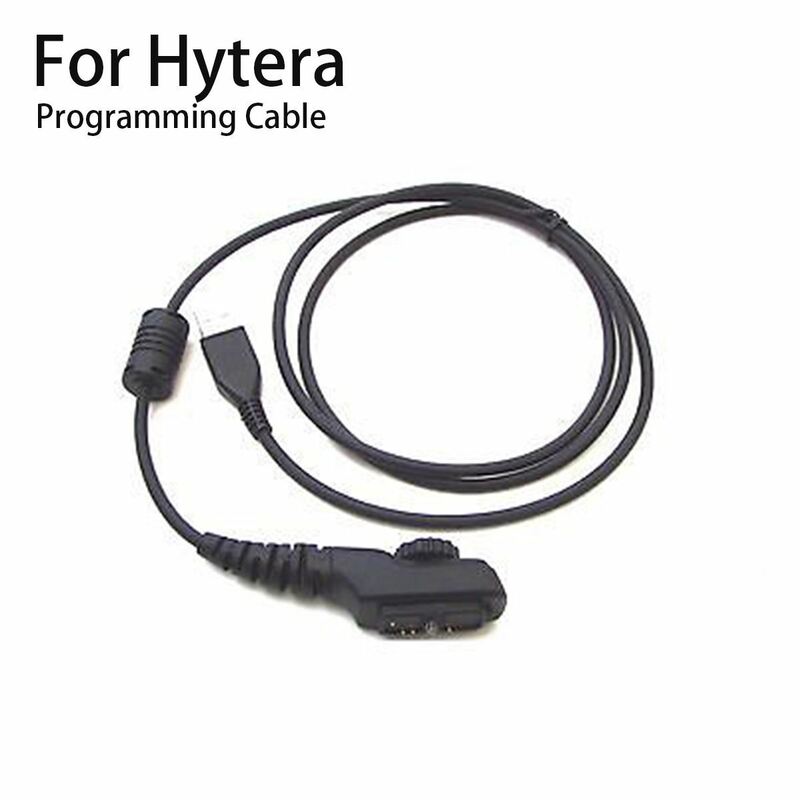 This cable is supplied with driver software, No manuals or instructions for use. Therefore, it will be assumed that the purchaser is knowledgeable in using the cable for the applications it is designed for. Please note: USB Driver Software is supplied. No Radio Software is supplied with this cable.